A. I first became interested in studying psychology as a teenager after witnessing my mother battle mental health issues on-and-off during my developmental years. While majoring in psychology during my undergraduate education, I was influenced by two very good professors to take my interest in psychology in the direction of becoming a therapist. I took a lab class where we practiced basic counseling skills and I became intrigued with how counseling can help people change. A. I am passionate about working with angry, defiant teens, trauma survivors (specifically, survivors of sexual abuse, physical abuse, individuals who have witnessed traumatic events), and individuals struggling with substance abuse issues. I assist people in addressing these issues, first and foremost, through a supportive and collaborative relationship. I believe that always comes first. 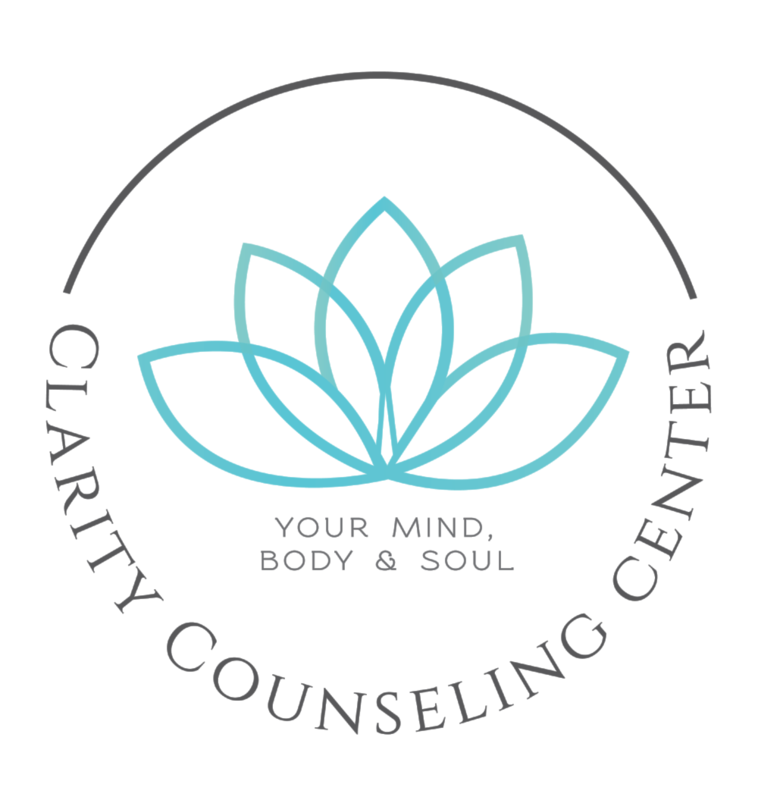 I am trained in Cognitive-Behavioral Therapy (CBT), Eye-Movement Desensitization and Reprocessing (EMDR), Narrative Therapy, and Structural Family Therapy. I use a combination of these approaches to best suit my client's individual needs. Mindfulness is also an important element and used throughout these approaches. A. The most challenging part of my work is constantly pushing myself in refining learned skills and to better learn new ways to provide the best possible counseling services. A. Being a small part of people's change. A. Someone who is committed to positive outcomes. Also, a therapist who is committed to being a better therapist. Research shows that the most effective therapists also put in the most time to becoming a better therapist outside of their day-to-day work. A. The most impactful work I have done would be helping women escape from domestic violence situations, assisting men and women to regain their lives from trauma, helping teens feel calm again, and guiding people to gaining and maintaining sobriety. Learn more aboutJustin Mitchell or schedule an appointment.